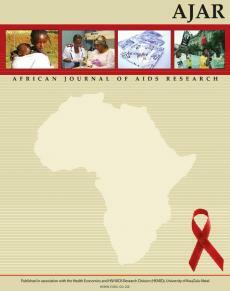 Michael Andindilile in The Anglophone Literary–Linguistic Continuum: English and Indigenous Languages in African Literary Discourse interrogates Obi Wali’s (1963) prophecy that continued use of former colonial languages in the production of African literature could only lead to ‘sterility’, as African literatures can only be written in indigenous African languages. In doing so, Andindilile critically examines selected of novels of Achebe of Nigeria, Ngũgĩ of Kenya, Gordimer of South Africa and Farah of Somalia and shows that, when we pay close attention to what these authors represent about their African societies, and the way they integrate African languages, values, beliefs and cultures, we can discover what constitutes the Anglophone African literary–linguistic continuum. 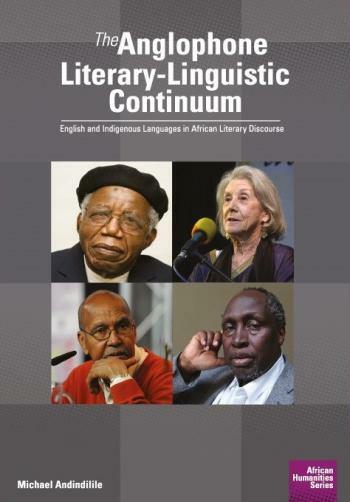 This continuum can be defined as variations in the literary usage of English in African literary discourse, with the language serving as the base to which writers add variations inspired by indigenous languages, beliefs, cultures and, sometimes, nation-specific experiences. 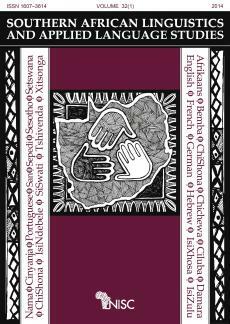 ‘The work is a worthwhile contribution to the debate on what constitutes anglophone African literature, and whether African literature in English could be considered truly African as part of an “anglophone literary-linguistic continuum”. The concept of such a continuum, based on Bickerton's thesis on the Creole continuum, is interesting and developed persuasively. 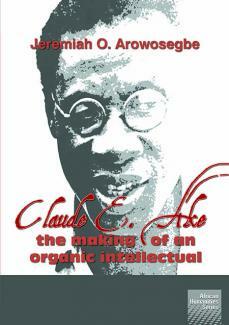 The author convincingly shows how the four authors chosen for analysis provide diverse perspectives for viewing the continuum of anglophone African writing with peculiar characteristics and divergences imposed by the local context and its influence on the English language’. Michael Andindilile is a senior lecturer in the Department of Literature at the University of Dar es Salaam and Dean of the School of Journalism and Mass Communication. 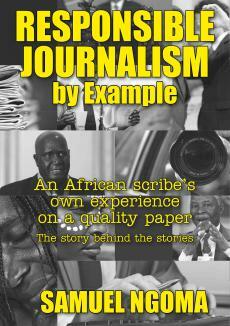 He holds a Diploma in Journalism, Public Relations and Advertising and a BA in English, Linguistics and Literature. His post-graduate qualifications include an MA in Information Studies (University of Dar es Salaam), an MA in International Journalism (University of London) and a PhD in English from Fordham University. Andindilile’s fields of research and teaching include Anglophone literatures and cultures of Africa; literary and critical theory; and 19th and 20th century British and postcolonial literatures. 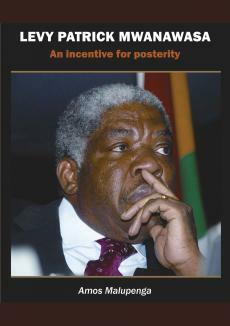 Order online through from the African Books Collective, Amazon or order from your local book store.